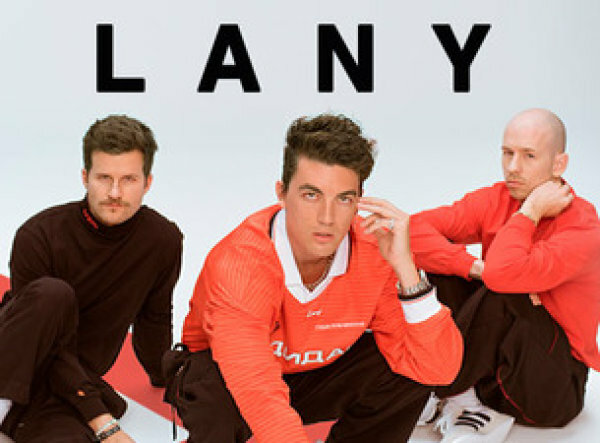 Win tickets to see LANY on April 23rd at the Fillmore! 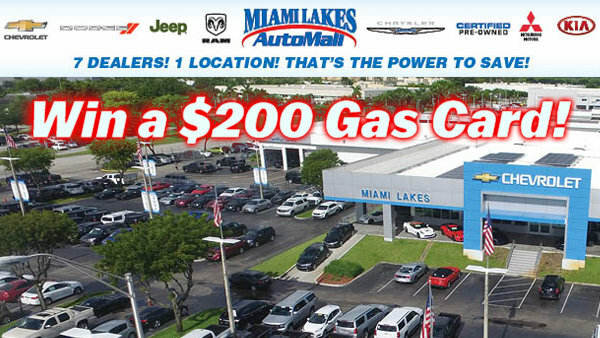 See PENGUINS at AutoNation IMAX! 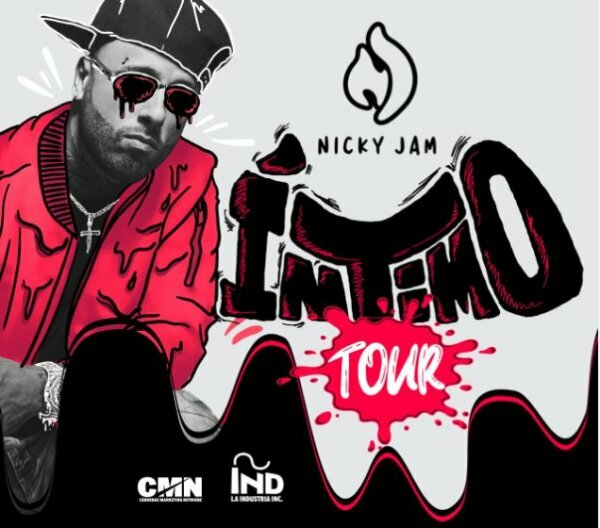 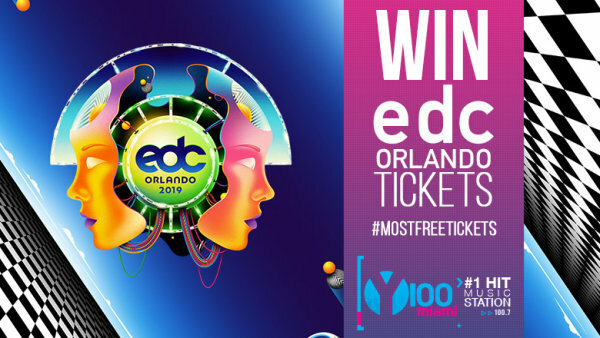 Listen to win EDC Orlando tickets all weekend! 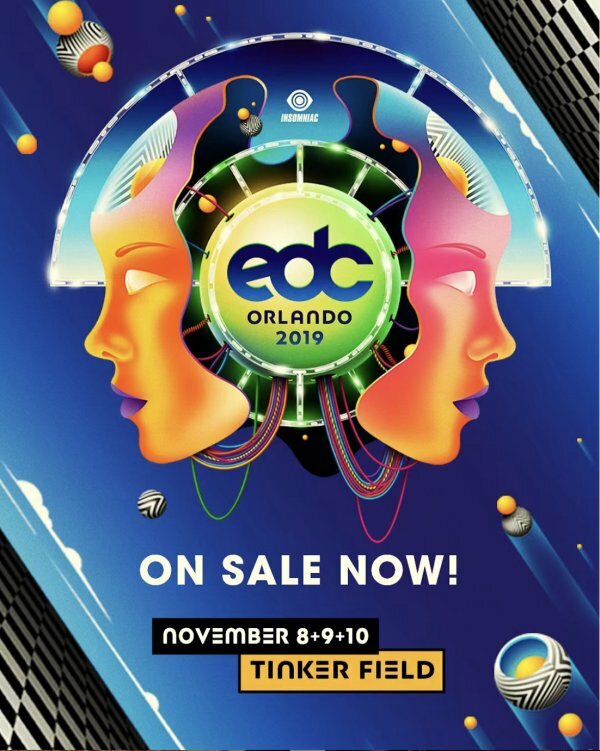 Win Tickets to EDC Orlando 2019! 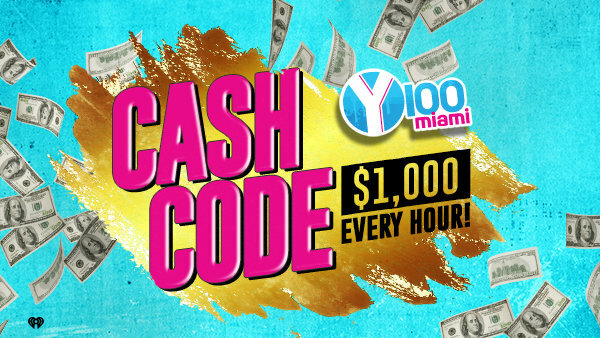 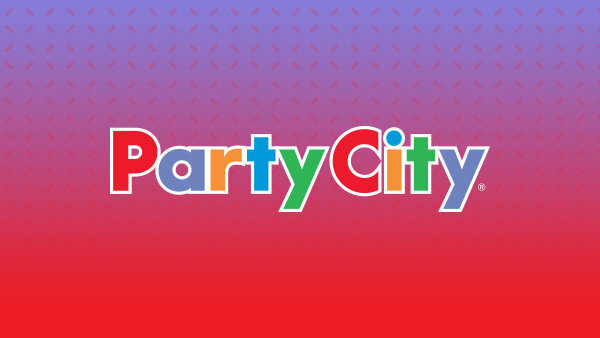 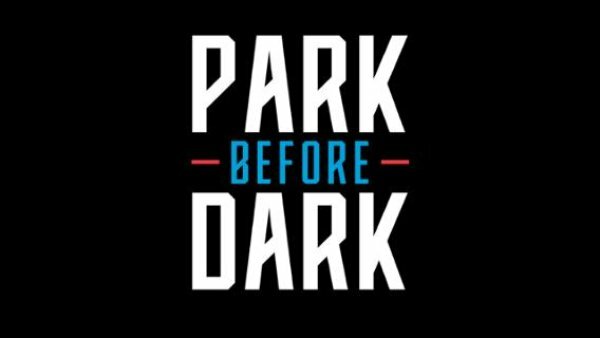 Win $1,000 with the Cash Code! 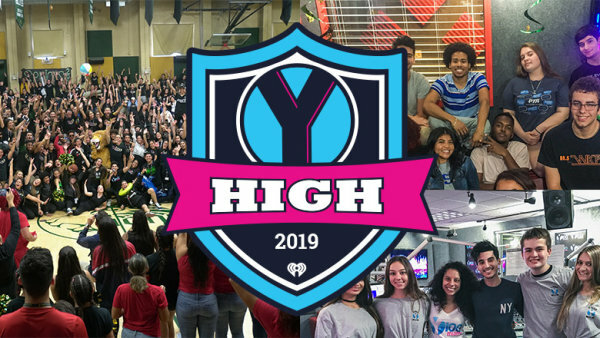 Enroll Your School in Y-High 2019! 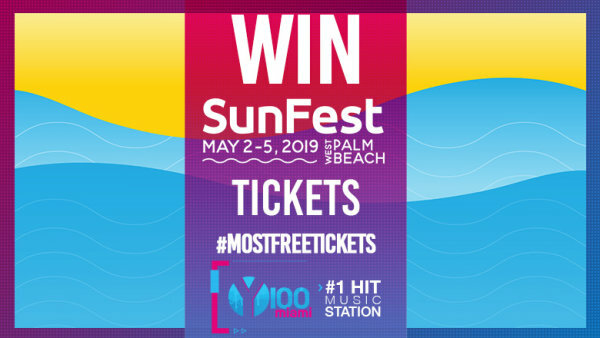 Win tickets to Sunfest Music Festival! 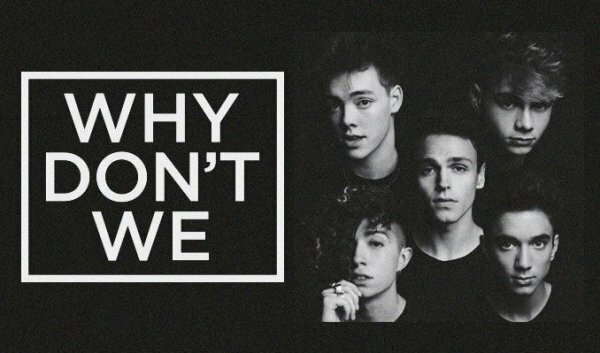 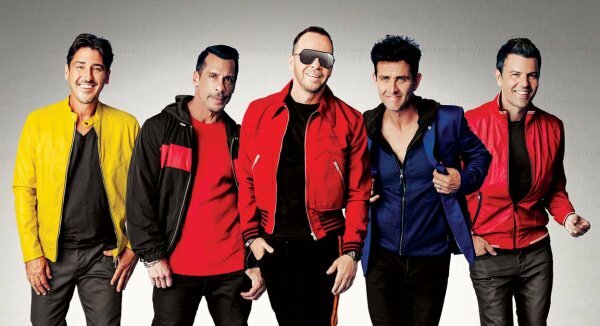 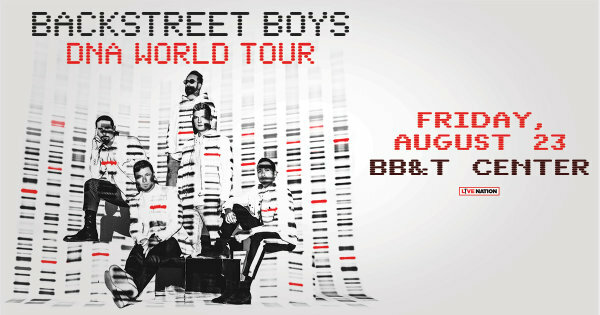 Y100 Presents Why Don't We's 8 Letters Tour! 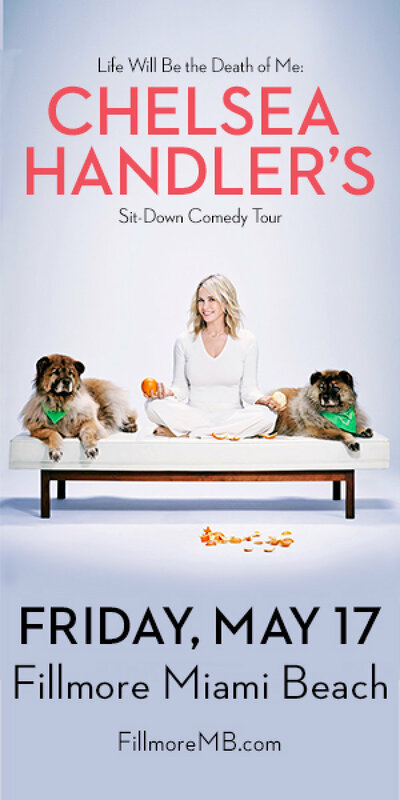 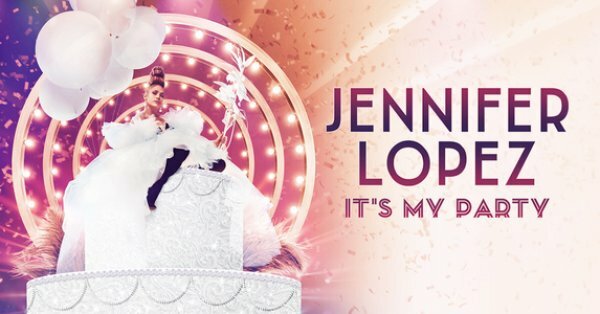 Win Tickets to see Chelsea Handler's Comedy Tour!